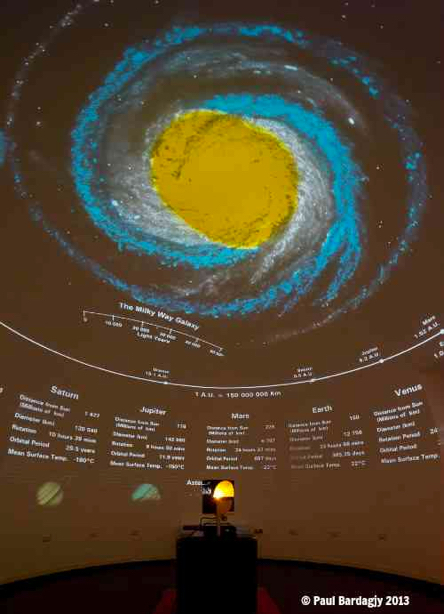 Star shows in our Mini-Planetarium and out-of-this-world activities for all ages. Please check back in August to RSVP for our September Starry Night! Girlstart’s STEM Studio and Mini-Planetarium is a unique space for families to explore astronomy! Starry Nights are held the 1st Thursday of every month (except January, June, July and August), with each month featuring a new astronomy experience and related hands-on activities. All ages are welcome to stop by any time between 5:30pm and 7:00pm. RSVP is recommended; however, it is not required, to join us. Free, family-friendly Starry Nights will resume at Girlstart in the fall. Please check back in August to RSVP for our September Starry Night.